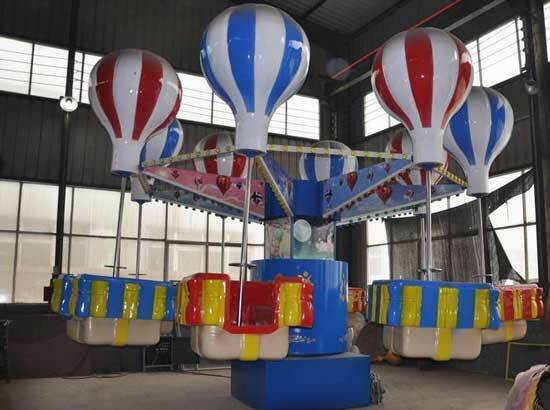 Top spin ride for sale is one of the most thrill rides which is manufactured by Beston Amusement. It is the generic name of space travel rides which could rotate within 360 degree. 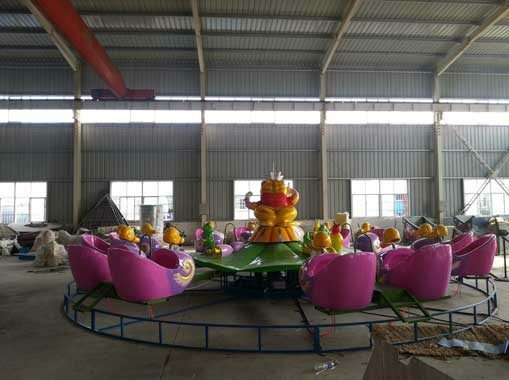 Top spin rides also called space travel rides in our factory. 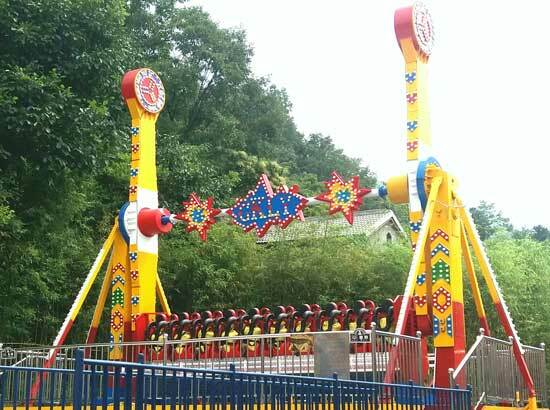 This top spin rides has 20 seats in total. 10 seats for each side which could carry 20 passengers at one time. 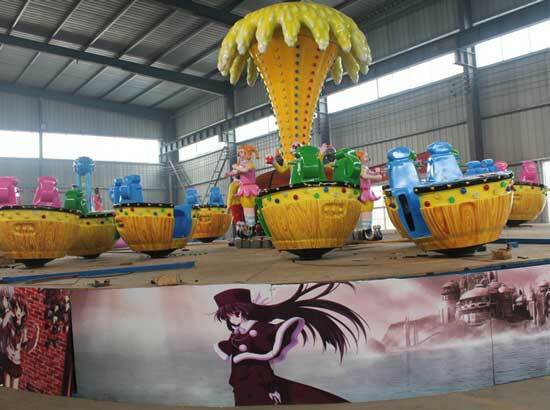 We manufacturing this top spin rides for different amusement parks. 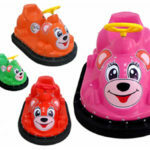 Welcome to buy giant top spin rides from Beston Factory. 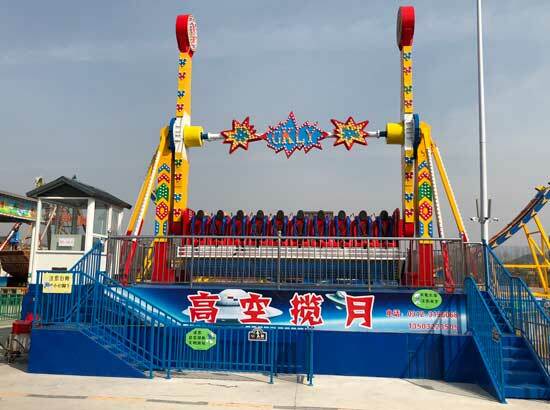 The top spin rides consists of a passenger platform which is suspended between two counterweighted arms. 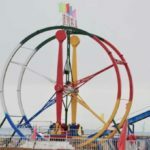 The two arms are turned by motors while the top spin amusement rides platform are generally has brakes. These brakes are engaged and disengaged at various points of amusement rides cycle. 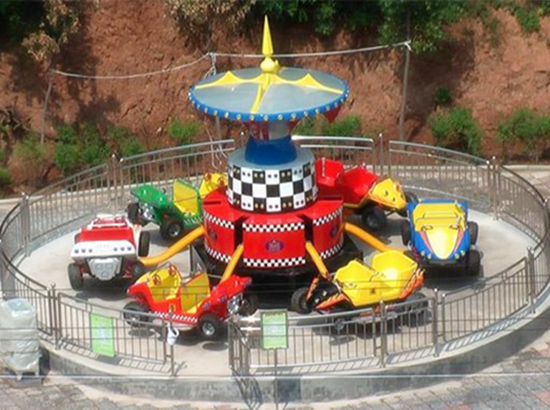 The typical top spin rides runs the main arm motors while engaging and disengaging the platform brakes. 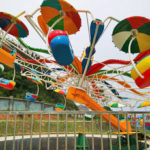 In this way the top spin rides will rotate in an exciting way. 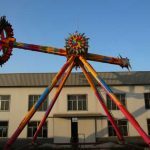 Top spin amusement rides is a type of common ride at the amusement parks, funfairs, travelling funfairs in most of countries. 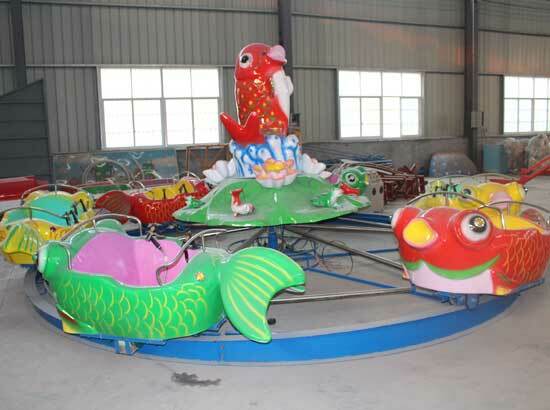 At the same time, many of the travelling versions of the top spin rides have been sold to amusement parks. We also have common top spin ride. 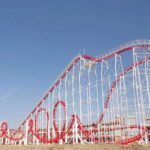 It is the kind of exciting amusement park ride that facing the masses. 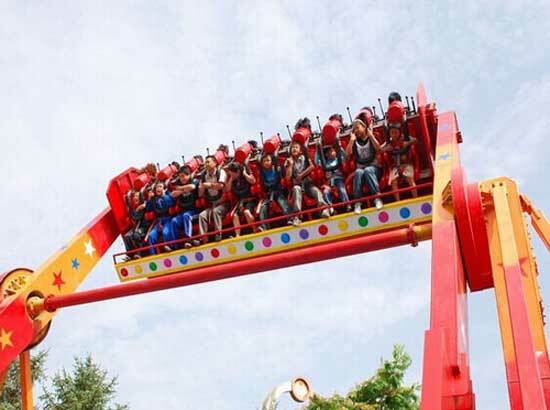 Passengers with an intention of embracing an exciting feeling can ride this kind of top spin rides. 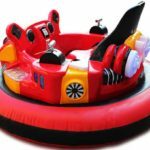 Size of the top spin is larger, its height is taller and its move is more freely, more changeable and faster than mini top spin, so it is the best choice for all the people who have guts to challenge their physical extremity. 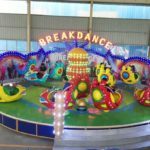 Beston Group is one of the largest amusement park rides manufacturer and supplier, we has exported many sets of top spin amusement rides to different countries, such as south africa, Australia, Pakistan, Nigeria and etc. 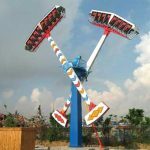 Our top spin rides are popular used in the the large amusement parks and funfairs. 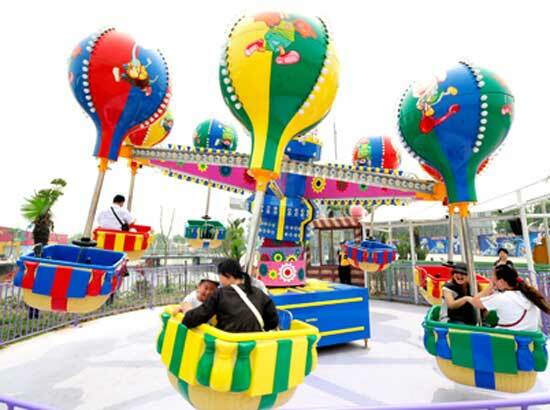 When tourists go to a park, top spin rides will attract tourists to have a great trip. A great 360 degree rides you can enjoy!